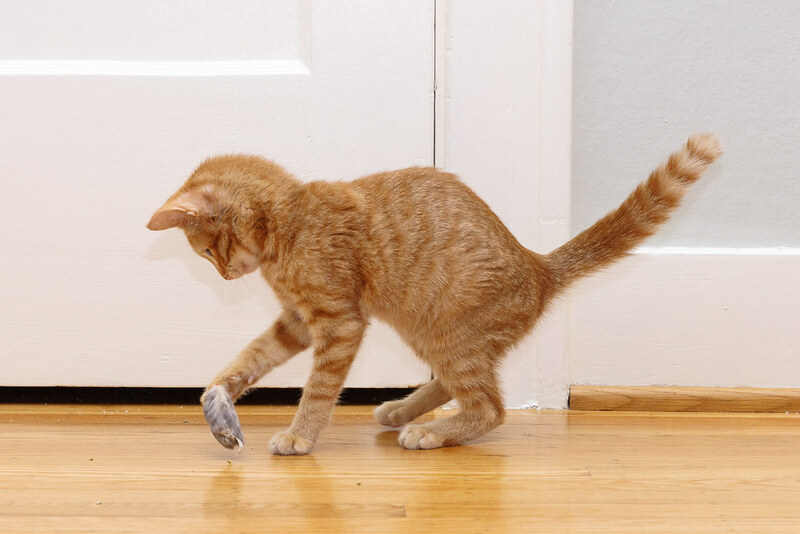 This entry was posted in Pets and tagged cat, cat toy, hardwood, kitten, orange tabby, playing, Sam, toy mouse. Bookmark the permalink. ← Moths For Breakfast Again? That’s It, I’m Leaving!